It's astounding that in this day and age where MOST people have a mobile phone; some business organizations ignore this obvious communication channel in their marketing and broadcasting strategies. The increasing number of mobile phones and the convenience they offer to communicate instantly can be harvested to increase your income and business advantage. So why aren't you using this in the most OBVIOUS way of allowing people to contact you? If you have a captive audience with a mobile phone, you might consider making use of SMS as your strategy for generating a response, collecting a database, and making your ads very productive. We will send bulk SMS to the public and employees of your company whenever need arises for example w Informing staff or officers f important meeting events or issues in the shortest time. Reminding staff members of their tasks and expectations and any other information of urgency and attention. This software was designed for organizations that maintain confidentiality, and yet need to communicate to large number of people at the same time. The software is user friendly and an employee of the company can send important information any where and whenever the need arises. This does not only professionalize the company but also eases the work of the company especially when executing tasks and also maintains a close and healthy link between staff members and between the company and the public. There is no initial cost at all. 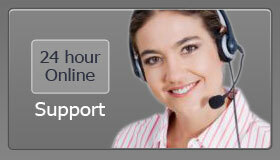 The software comes with airtime for twenty messages that is a bonus for your organization. We shall continue to assist you in this case you encounter any hardship. 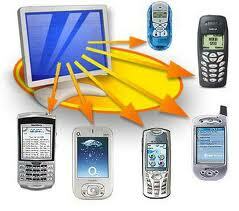 We do collect phone database that help in feature events. This helps mostly in mobile advertising where we have categorized numbers like cooperate number, campusers, business people's numbers and so on we can advertise your business to any category of numbers you want its fast and easy to get feedback. 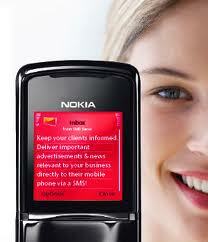 SMS Delivery: Bulk SMS Delivery to all Networks. Customized to the clients needs. Way SMS: Send and Receive Bulk SMS Messages. 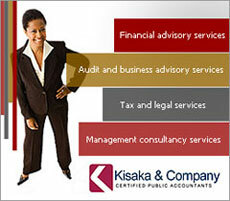 Professional Services: Our team of experts is available for design, consultancy, integration and consultation.